Unauthorized use of Midland Bank’s Websites and systems, including but not limited to unauthorized entry into Midland Bank’s systems, misuse of passwords, or misuse of any information posted to a site, is strictly prohibited. You acknowledge that Midland Bank Limited may disclose and transfer any information that you provide through this Website to (i) any company within Midland Bank Limited, its affiliates agents or information providers; (ii) to any other person or entity with your consent; or (iii) if we have a right or duty to disclose or are permitted or compelled to so disclose such information by law. You consent to the transmission, transfer or processing of such information to, or through, any country in the world, as we deem necessary or appropriate, and by using and providing information through this Website you agree to such transfers. Use of this Website, including any patterns or characteristics concerning your interaction with it, may be monitored, tracked and recorded. Anyone using this Website expressly consents to such monitoring, tracking and recording. You agree not to attempt to log on to the Website from any country under sanctions. Any attempt to log on to the Midland Bank Website from any country under sanction may result in your access being restricted and/or terminated. 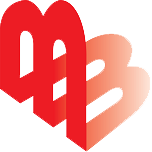 The works of authorship contained in the midlandbankbd.net Website, including but not limited to all design, text, sound recordings and images, are owned, except as otherwise expressly stated, by Midland Bank Limited or one of its subsidiaries. Except as otherwise expressly stated herein, they may not be copied, transmitted, displayed, performed, distributed, licensed, altered, framed, stored for subsequent use or otherwise used in whole or in part in any manner without Midland Bank’s prior written consent, as amended, and then, only with notices of Midland Bank’s proprietary rights provided that you may download information and print out hard copies for your personal use, so long as you do not remove any copyright or other notice as may be contained in information, as downloaded. 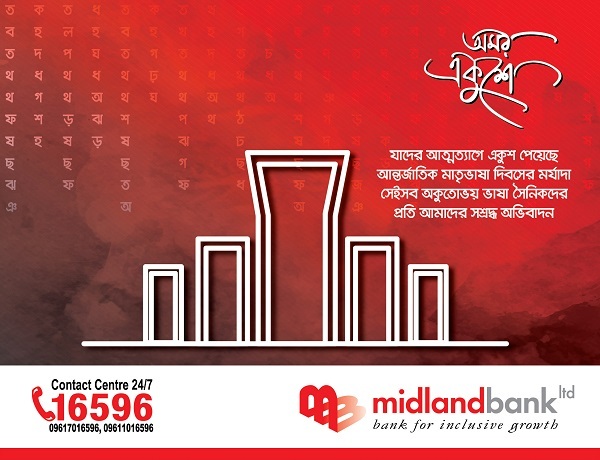 Midland Bank is the marketing name for the retail financial services activities of Midland Bank Limited and its subsidiaries and affiliates in Bangladesh. The Midland Bank Logo and the Symbol are trademarks of Midland Bank Limited. Other featured words or symbols, used to identify the source of goods and services, may be the trademarks of their respective owners. The information on this Website is for information purposes only. It is believed to be reliable, but Midland Bank Limited does not warrant its completeness, timeliness or accuracy. The information on the Website is not intended as an offer or solicitation, any other security or any financial instrument. 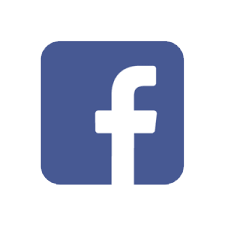 The information and materials contained in this Website and the terms and conditions of the access to and use of such information and materials are subject to change without notice. Products and services described, as well as, associated fees, charges, interest rates, and balance requirements may differ among geographic locations. Not all products and services are offered at all locations. The midlandbankbd.net Website may contain certain portions or pages of that are subject to additional disclosures and disclaimers. In the event of a conflict between those disclosures and disclaimers, and these terms and conditions, the additional disclosures and disclaimers will govern for those portions or pages. You agree that (i) you will not engage in any activities related to the Website that are contrary to applicable law, regulation or the terms of any agreements you may have with Midland Bank Limited, and (ii) in circumstances where locations of the Website require identification for process, you will establish commercially reasonable security procedures and controls to limit access to your password or other identifying information to authorized individuals. MIDLAND BANK LIMITED OR ITS SUPPLIERS MAY DISCONTINUE OR MAKE CHANGES IN THE INFORMATION, PRODUCTS OR SERVICES DESCRIBED HEREIN AT ANY TIME WITHOUT PRIOR NOTICE TO YOU AND WITHOUT ANY LIABILITY TO YOU. 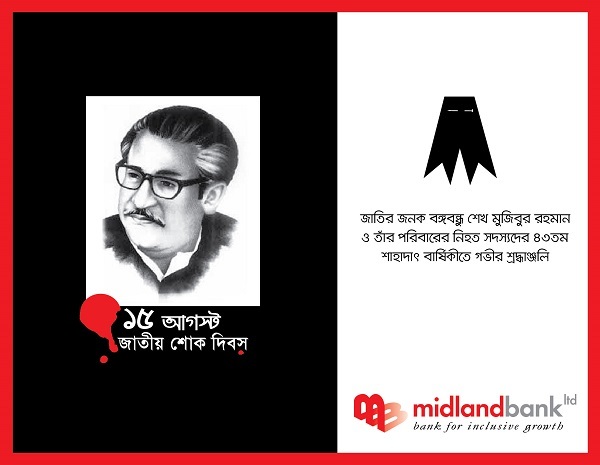 ANY DATED INFORMATION IS PUBLISHED AS OF ITS DATE ONLY, AND MIDLAND BANK LIMITED DOES NOT UNDERTAKE ANY OBLIGATION OR RESPONSIBILITY TO UPDATE OR AMEND ANY SUCH INFORMATION. MIDLAND BANK LIMITED RESERVES THE RIGHT TO TERMINATE ANY OR ALL WEBSITE OFFERINGS OR TRANSMISSIONS WITHOUT PRIOR NOTICE TO THE USER. FURTHERMORE, BY OFFERING THIS WEBSITE AND INFORMATION, PRODUCTS OR SERVICES VIA THIS WEBSITE, NO DISTRIBUTION OR SOLICITATION IS MADE BY MIDLAND BANK LIMITED TO ANY PERSON TO USE THE WEBSITE OR SUCH INFORMATION, PRODUCTS OR SERVICES IN JURISDICTIONS WHERE THE PROVISION OF THE WEBSITE AND SUCH INFORMATION, PRODUCTS OR SERVICES IS PROHIBITED BY LAW. Links to non-Midland Bank Websites are provided solely as pointers to information on topics that may be useful to the Websites, and Midland Bank has no control over the content on such non-Midland Bank Websites. If you choose to link to a Website not controlled by Midland Bank, Midland Bank makes no warranties, either express or implied, concerning the content of such site, including the accuracy, completeness, reliability or suitability thereof for any particular purpose, nor does Midland Bank warrant that such site or content is free from any claims of copyright, trademark or other infringement of the rights of third parties or that such site or content is devoid of viruses or other contamination. Midland Bank does not guarantee the authenticity of documents on the Internet. Links to non-Midland Bank sites do not imply any endorsement of or responsibility for the opinions, ideas, products, information or services offered at such sites, or any representation regarding the content at such sites. BECAUSE OF THE POSSIBILITY OF HUMAN AND MECHANICAL ERROR AS WELL AS OTHER FACTORS, THE WEBSITE (INCLUDING ALL INFORMATION AND MATERIALS CONTAINED ON THE WEBSITE) IS PROVIDED “AS IS” “AS AVAILABLE”. MIDLAND BANK LIMITED AND THIRD PARTY DATA PROVIDERS ARE NOT PROVIDING ANY WARRANTIES AND REPRESENTATIONS REGARDING THE WEBSITE. MIDLAND BANK LIMITED AND THIRD PARTY DATA PROVIDERS DISCLAIM ALL WARRANTIES AND REPRESENTATIONS OF ANY KIND WITH REGARD TO THE WEBSITE, INCLUDING ANY IMPLIED WARRANTIES OF MERCHANTABILITY, NON-INFRINGEMENT OF THIRD PARTY RIGHTS, FREEDOM FROM VIRUSES OR OTHER HARMFUL CODE, OR FITNESS FOR ANY PARTICULAR PURPOSE. FURTHER, MIDLAND BANK LIMITED WILL NOT BE LIABLE FOR ANY DELAY, DIFFICULTY IN USE, INACCURACY OF INFORMATION, COMPUTER VIRUSES, MALICIOUS CODE OR OTHER DEFECT IN THIS WEBSITE, OR FOR THE INCOMPATIBILITY BETWEEN THIS WEBSITE AND FILES AND THE USER’S BROWSER OR OTHER SITE ACCESSING PROGRAM; NOR WILL MIDLAND BANK LIMITED BE LIABLE FOR ANY OTHER PROBLEMS EXPERIENCED BY THE USER DUE TO CAUSES BEYOND MIDLAND BANK’S CONTROL. NO LICENSE TO THE USER IS IMPLIED IN THESE DISCLAIMERS. 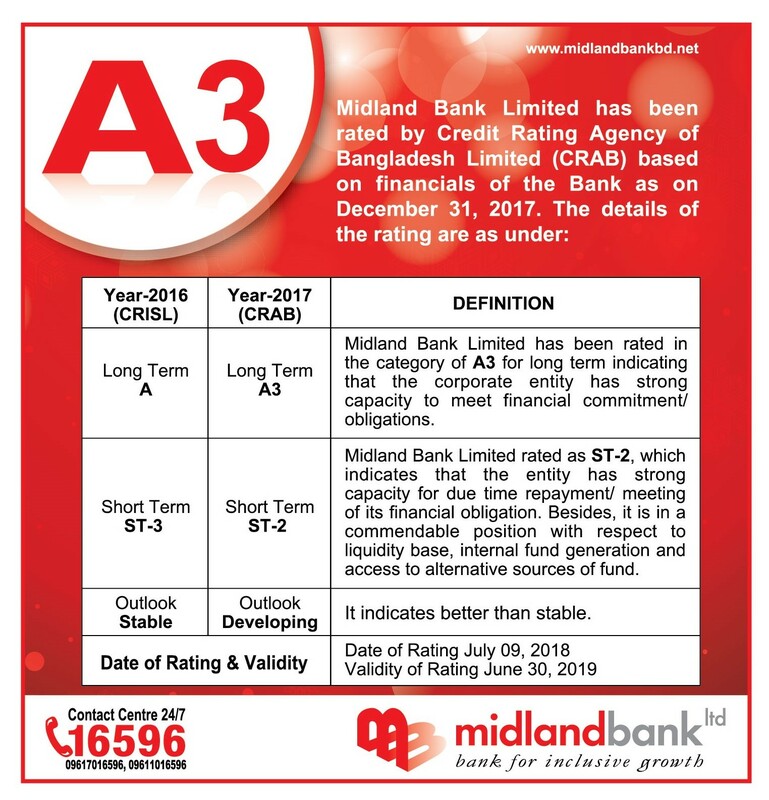 MIDLAND BANK LIMITED AND THIRD PARTY DATA PROVIDERS DO NOT WARRANT THE ACCURACY, ADEQUACY, OR COMPLETENESS OF THE INFORMATION AND MATERIALS CONTAINED ON THE WEBSITE AND EXPRESSLY DISCLAIMS LIABILITY FOR ERRORS OR OMISSIONS IN THE MATERIALS AND INFORMATION. FURTHERMORE, MIDLAND BANK LIMITED AND ITS AFFILIATES WILL NOT BE LIABLE FOR ANY DELAY, DIFFICULTY IN USE, COMPUTER VIRUSES, MALICIOUS CODE, OR OTHER DEFECT IN WEBSITE, ANY INCOMPATIBILITY BETWEEN THE WEBSITE AND THE USER’S FILES AND THE USER’S BROWSER OR OTHER SITE ACCESSING PROGRAM, OR ANY OTHER PROBLEMS EXPERIENCED BY THE USER DUE TO CAUSES BEYOND MIDLAND BANK AND ITS AFFILIATES CONTROL. NO LICENSE TO THE USER IS IMPLIED IN THESE DISCLAIMERS. 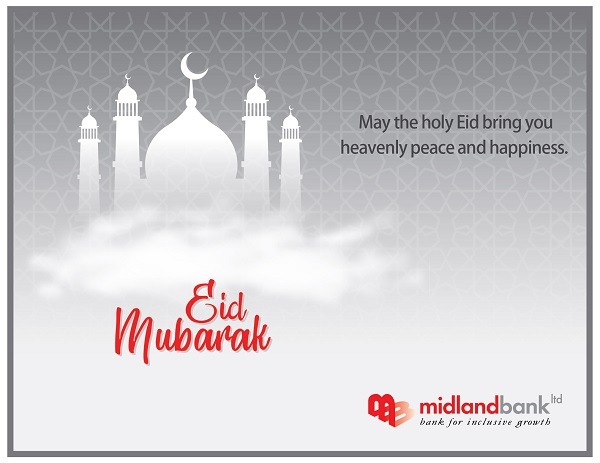 NOTHING HEREIN SHALL BE CONSTRUED AS LIMITING OR REDUCING MIDLAND BANK’S RESPONSIBILITIES AND OBLIGATIONS TO CLIENTS IN ACCORDANCE WITH APPLICABLE LAWS AND REGULATIONS. UNDER NO CIRCUMSTANCES WILL MIDLAND BANK LIMITED BE LIABLE FOR ANY LOST PROFITS, LOST OPPORTUNITY OR ANY INDIRECT, CONSEQUENTIAL, INCIDENTAL, SPECIAL, PUNITIVE, OR EXEMPLARY DAMAGES ARISING OUT OF ANY USE OF OR INABILITY TO USE THE WEBSITE OR ANY PORTION THEREOF, REGARDLESS OF WHETHER MIDLAND BANK LIMITED HAS BEEN APPRISED OF THE LIKELIHOOD OF SUCH DAMAGES OCCURRING AND REGARDLESS OF THE FORM OF ACTION, WHETHER IN CONTRACT, WARRANTY, TORT, (INCLUDING NEGLIGENCE), STRICT LIABILITY, OR OTHERWISE. In the event any of the terms or provisions of these Terms and Conditions shall be held to be unenforceable, the remaining terms and provisions shall be unimpaired and the unenforceable term or provision shall be replaced by such enforceable term or provision as comes closest to the intention underlying the unenforceable term or provision. These Terms and Conditions shall be subject to any other agreements you have entered into with Midland Bank Limited. The user’s access to and use of the midlandbankbd.net Website, and the terms of this disclaimer are governed by the laws of Bangladesh.